A few weeks ago we tried to host a live Google Hangout stream but it wouldn’t let Mykeru join. We switched to Skype but our other guest, Anton A Hill, wasn’t allowed by Skype to simultaneously be on the call with Mykeru. 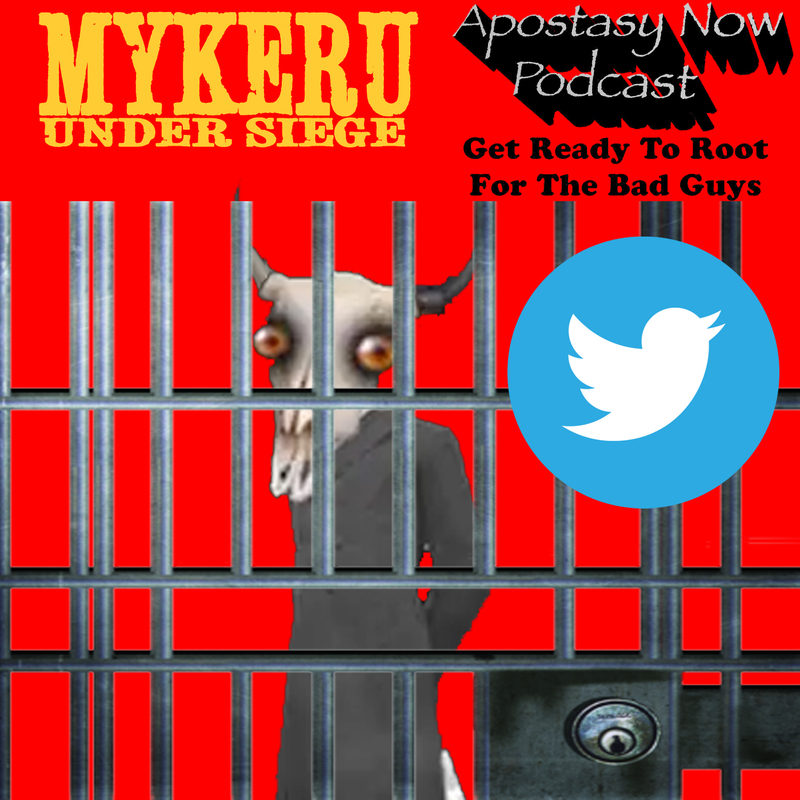 So, along with his ban from Twitter for unknown reasons, social media seems to hate Mykeru. Sorry it took so long but this wasn’t originally intended to be an episode and my schedule is the poopy. 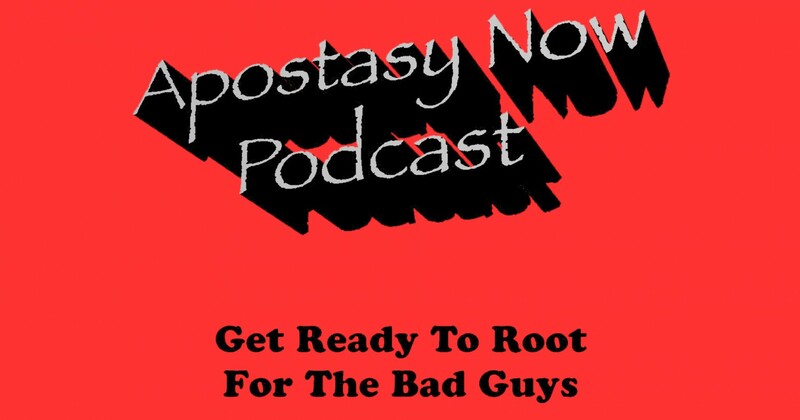 ‹ Apostasy Now Ep 58: Aldus Valor – Ain’t No Feminist!